The second week of major New York auctions begins with two evening sales at Phillips de Pury on Monday, November 8th, followed by the Sotheby’s sale on Tuesday and the Christie’s sale on Wednesday. Phillips will hold two back to back sales on Monday evening that will inaugurate the house’s new headquarters at 450 Park Avenue in New York City. The evening sale is preceded by the first of a new series of auctions titled Carte Blanche, wherein a guest artist, collector, or curator organizes the auction. This week’s Carte Blanche auction is the bigger of the two sales and is curated by Philippe Ségalot. It is comprised of 33 works expected to fetch at least $80 million. The Sotheby’s sale is composed of 55 lots expected to bring upwards of $132 million, while the 76 lots at Christie’s are expected to fetch upwards of $240 million. The Carte Blanche auction at Phillips is headlined by a large Warhol from 1962 titled Men in Her Life, the “her” in the title referring to Elizabeth Taylor. While the auction house has not published an estimate for the work, it is widely believed to fetch upwards of $40 million. 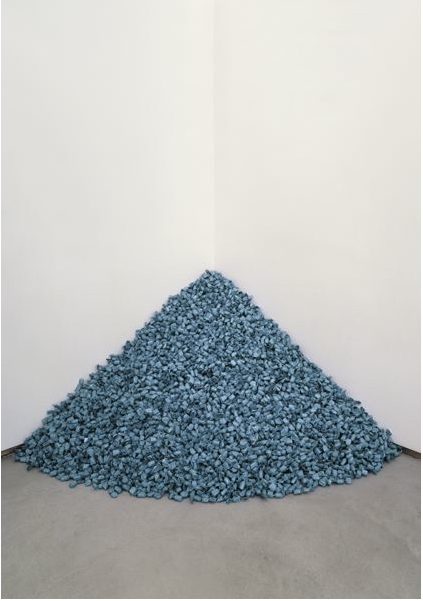 Another top lot at Ségalot’s auction is one of Felix Gonzales-Torres‘ “candy pieces” – this one a portrait of the French collector and friend of the artist, Marcel Brient. It is estimate to fetch between $4-6 million. Takashi Murakami‘s Miss ko², one of an edition of three plus one artist’s proof, is the first large-scale sculpture Murakami ever made of a character inspired by the fantasy world of otaku, the Japanese subculture of anime, manga and video games. It is estimate to bring in between $4-6 million. A Jeff Koons sculpture and a Roy Lichtenstein painting are the top lots at Phillips’ 26-lot Contemporary Art Evening sale, which will immediately follow the Carte Blanche auction. The 2003 Koons has the highest presale estimate, with hopes it will fetch between $5.5-7.5 million. 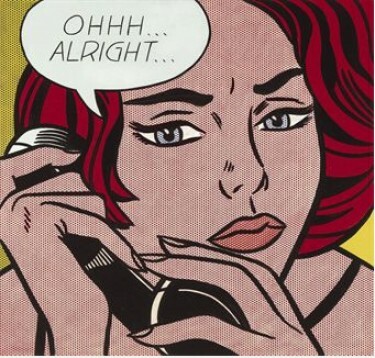 Lichtenstein’s Two figures, Indian is estimated to bring $3-5 million. 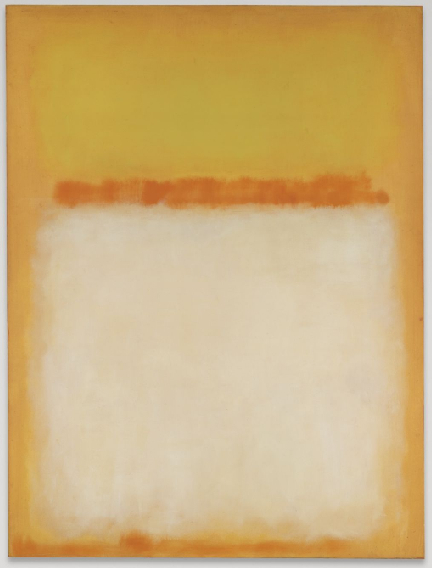 The Sotheby’s sale follows on Tuesday and is headlined by an untitled Mark Rothko canvas from 1955 that is expected to bring between $20-30 million. 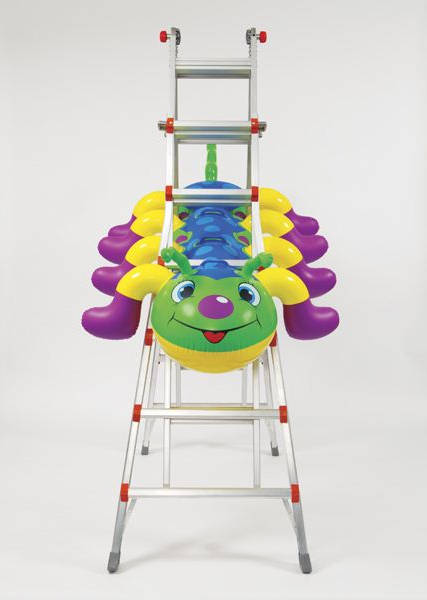 It has been in the collection of Boston architect Graham Gund for the past 55 years. 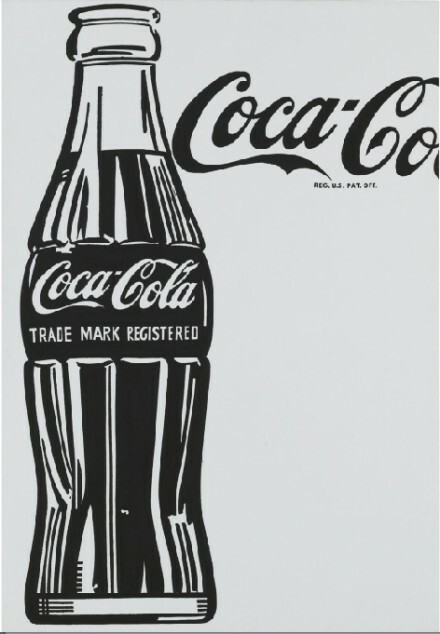 Andy Warhol’s Coca-Cola  [Large Coca-Cola] has the second highest presale estimate and, like Men in Her Life offered at Phillips, dates to 1962. It is being sold by Elizabeth Rea who bought the painting in 1983 at Christie’s for $143,000. At last year’s Contemporary auction at Sotheby’s Warhol’s 200 Dollar Bills flew past its high estimate of $12 million when it sold for $43.8 million. A blue and white oil painting by Roy Lichtenstein is another highlight of the sale and carries a presale estimate of $12-18 million. It is one of four Lichtensteins offered at Sotheby’s on Tuesday night. 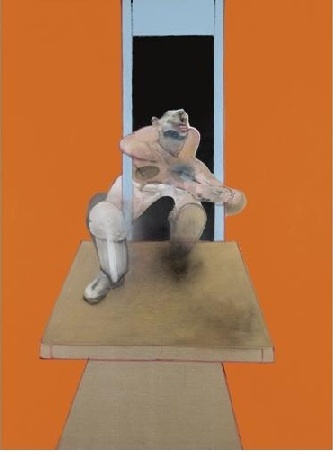 Francis Bacon‘s Figure in Movement was a gift from the artist to his longtime doctor, Dr. Paul Brass, who hopes the canvas will fetch between $7-10 million. 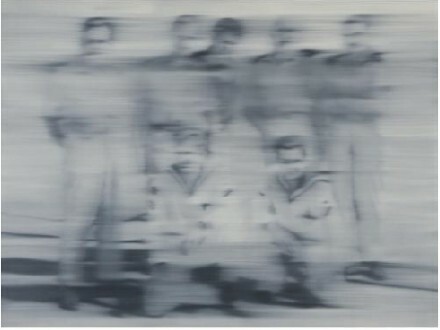 Two works by Gerhard Richter are among the top lots at Sotheby’s. A photo-painting from 1966 is expected to bring between $6-8 million, while an abstract painting from 1992 is estimated to fetch $5.5-7.5 million. 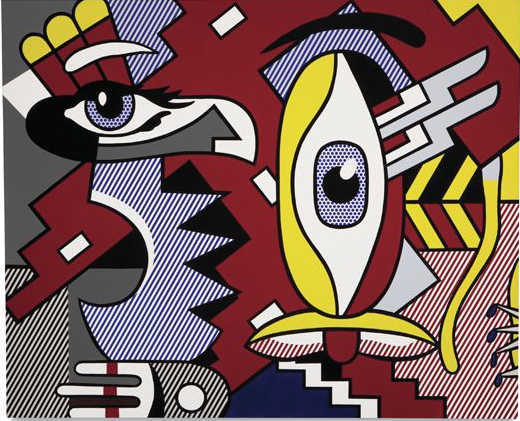 Christie’s Post War and Contemporary Evening sale on Wednesday will be the last of the three sales and is headlined by a benday-dot Lichtenstein canvas being sold by billionaire Steve Wynn. The auction house has not published an estimate for the work, but it is expected to fetch upwards of $40 million. Like at Phillips and Sotheby’s, a work by Andy Warhol’s most desirable period is among the top lots at Christie’s. 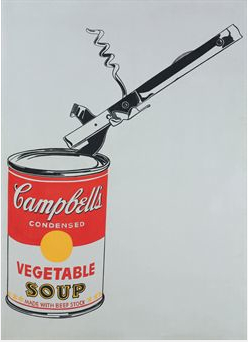 Big Campbell’s Soup Can with Can Opener (Vegetable) from 1962 is being sold by Barney A. Ebsworth. The proceeds will be used to construct a church designed by Japanese architect Tadao Ando. 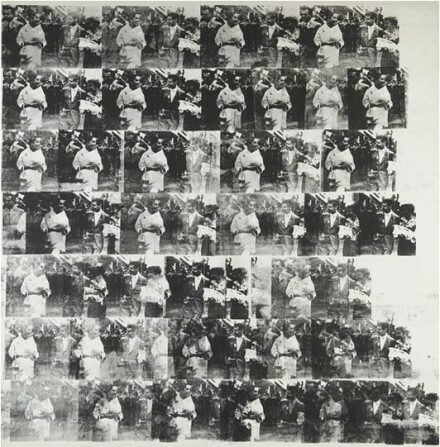 The year this work was created it was purchased by Emily and Burton Tremaine and exhibited at the Wadsworth Athenaeum – becoming the first Warhol to be shown in a museum. 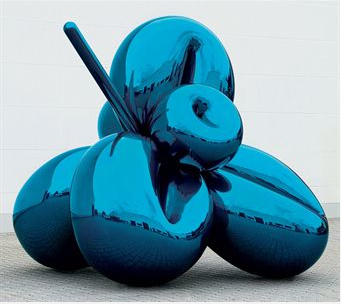 Jeff Koons’ Balloon Flower (Blue), which has been on display outside Christie’s New York headquarters, will be offered for sale and is estimate to bring between $12-16 million. The previous sale of another work from Koons’ Celebration series – Balloon Flower (Magenta) – set the record for a work by a living artist at auction when it sold at Christie’s in 2008 for $25.7 million. 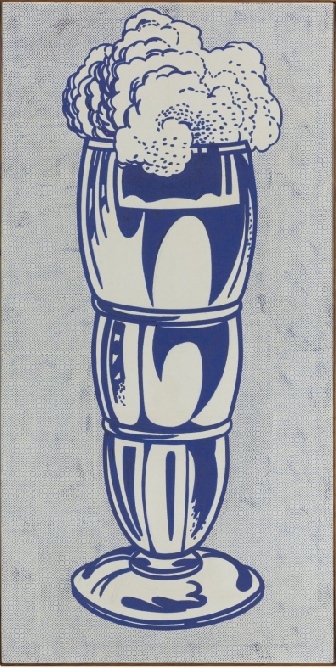 The blue version is being sold this week by the Daimler Art Collection. 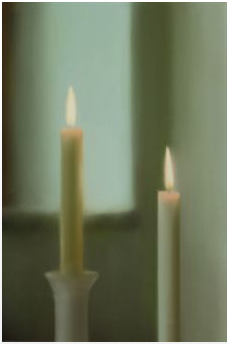 A candle photo-painting by Gerhard Richter and an untitled Rothko from 1969-1970 round out the top five lots at Christie’s. 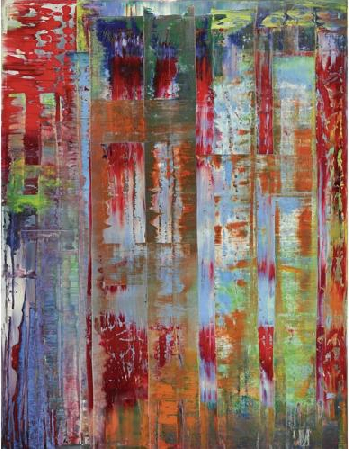 The Richter carries a slightly higher presale estimate of $12-16 million. 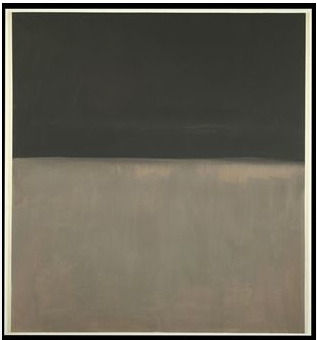 The Rothko is one of two of the artist’s works offered on Wednesday night and was created the year preceding the Rothko’s death. This week’s Contemporary Art auctions in New York feature works by well known artists with proven track records. As expected, works by Warhol feature prominently and will undoubtedly comprise a large portion of the week’s earnings. While it may be unrealistic to expect the sales to return to pre-recession heights, the auctions are expected to outperform last year’s equivalent sales and this year’s earlier sales of Contemporary art. Stay tuned for on-site coverage and results. 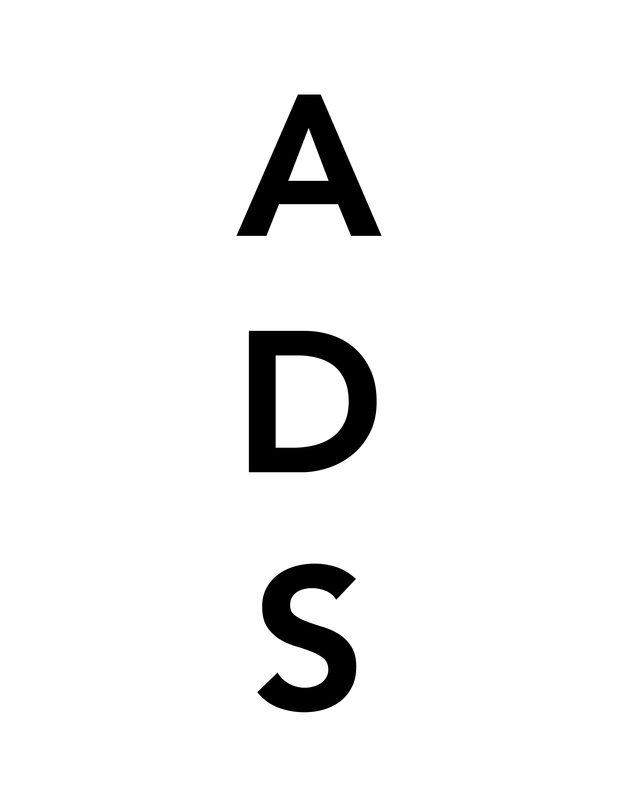 This entry was posted on Sunday, November 7th, 2010 at 8:42 pm	and is filed under Art News. You can follow any responses to this entry through the RSS 2.0 feed. You can leave a response, or trackback from your own site.